As the film version of The Dark Tower finally takes shape, we are beginning to get some interesting insights from the actors themselves. 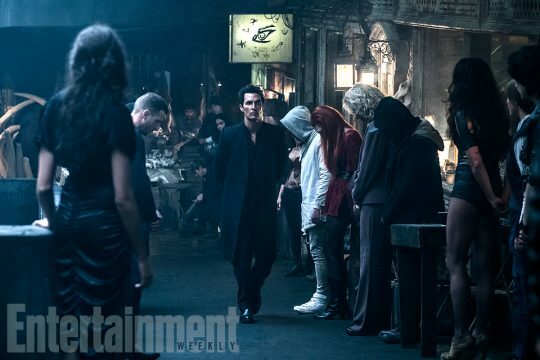 Earlier today, Idris Elba elucidated his feelings about the hero Roland; now, we have Matthew McConaughey doing the same for his villainous character Walter, a.k.a The Man in Black. While none of this is going to tell us a great deal about The Dark Tower‘s plot, it is heartening to note that McConaughey has such strong, complex feelings about the character he’s playing. Along with Elba’s equally incisive feelings about Roland, we can hope that this bodes well for the production. The Dark Tower comes to theaters on February 17, 2017.